Provide comfort for the family of George Ferrin with a meaningful gesture of sympathy. 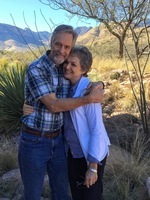 George Robert Ferrin passed away February 9, 2019 after a brave, six-year journey through Alzheimer’s Disease. A Phoenix native, George was born on March 11, 1952, the first son and third child of James and Violet Ferrin. George earned degrees in Structural Engineering and Law from Arizona State University. Soon after passing the bar, George established his own law firm, where he was a construction litigation attorney for over 30 years. He married his sweetheart, Kathryn Weaver, on March 4, 1977 in the Salt Lake City, Utah temple of the Church of Jesus Christ of Latter-day Saints. His greatest loves were his wife Kathryn (Kay), his five children, his grandchildren, his faith, and his mountain bike. Those who knew George appreciated his quick wit, genuine concern for others, and brilliant mind. George was the life of the party, eager to dance and sing despite his lack of musical talent. And while he always remained a kid at heart, George was wise, a deep thinker who enjoyed pondering – and debating – politics, theology, science, sports, and just about any topic of the day. He was well-read, well-versed, and could build or fix anything. He was an athlete who loved surfing, snow skiing, and motorcycle riding. He was also an accomplished cyclist, completing eight Tour de Tucson road bike races and logging thousands of miles on his beloved mountain bike. But more important, George was never too busy to lend a hand to anyone. He is preceded in death by his parents, James and Violet Ferrin, and his sister Janet. He is survived by his wife Kathryn, children Andrea Woodmansee (Bruce), Robert Ferrin (Alexa), Lindsay Beekman (Danny), Katie D’Addabbo (Seth), Alyssa Palfreeman (Jared), and 15 grandchildren, as well as siblings Elly Taysom (Jay), Jim Ferrin (Margo), and John Ferrin (Angela). In lieu of flowers, donations may be made to LDS Humanitarian Services, www.ldsphilanthropies.org/humanitarian-services. 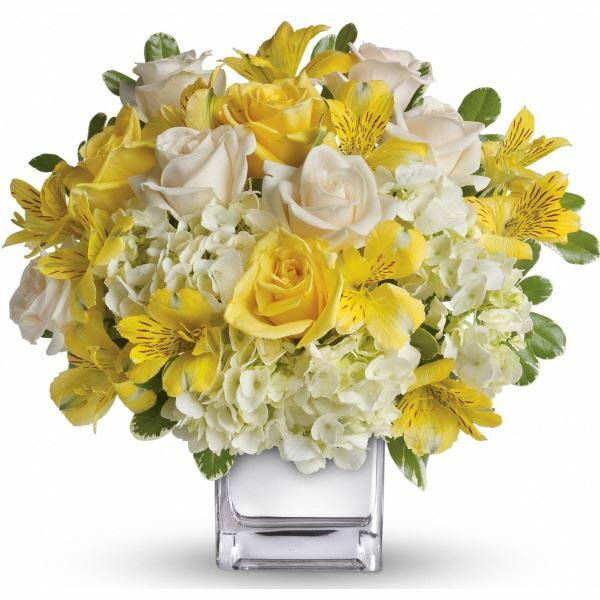 To send flowers in memory of George Robert Ferrin , please visit our Heartfelt Sympathies Store. Provide comfort for the family of George Robert Ferrin by sending flowers. To Kay and the family, With love and support from your Brothers Sisters and Mom. Heartfelt Sympathies Store purchased flowers for the family of George Ferrin .